When you are a child, there is an undeniable sense of magic to Christmas. But as we get older and wiser, we realise that gifts are meaningless if they can’t be shared with the ones we love. The best times are those that family and friends experience together and Christmas can be much more than a day spent giving “stuff” to one another. Instead, it can be a fairy-lit dance of memories! 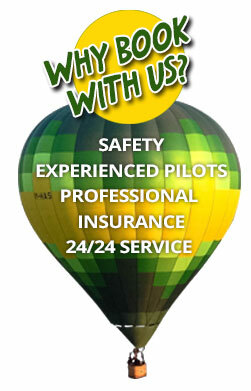 And what better way to share the festivities with family and friends than a magical experience on a hot air balloon? Greet the stunning sunrise this December, as you float majestically through the clouds. 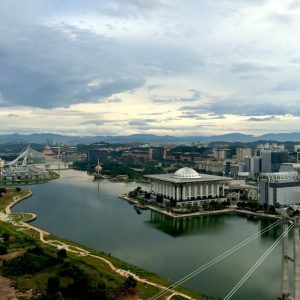 Imagine the scenery below you as the breath-taking vistas of Putrajaya with its picturesque architectural and modern cityscape unfolds before you and the ones you love. 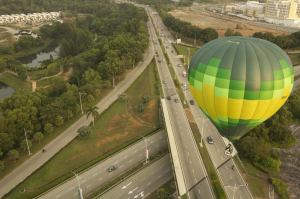 Family and friends will appreciate the gift of a magical voyage of discovery over Putrajaya’s celebrated highlights, experiencing first-hand what it’s like to soar in a graceful hot air balloon and gain an unforgettable bird’s eye view, just a stone’s throw away from the city of Kuala Lumpur. With the wind plotting your course, each magical flight is unique and one that a loved one and you will surely remember for a lifetime. Passengers are not only greeted with delicious, light refreshments before the flight, but they are also encouraged to get hands-on by helping with the balloon inflation. 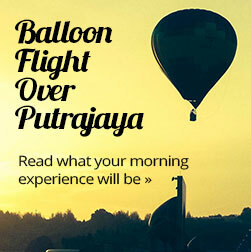 Following the flight, with feet firmly on the ground, there is the traditional balloon flier’s toast and a beautifully-set sit-down breakfast at the Cyberview Resort and Spa Hotel in Putrajaya. 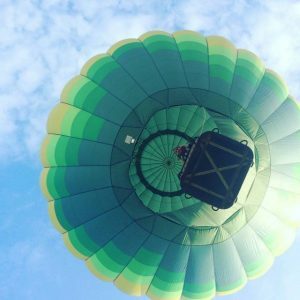 Myballoon Adventure, the first company in Malaysia to operate commercial hot air balloon rides, is offering various gift packages starting from RM850 all-year round (not just festive seasons!) which includes a stunning, breathtaking 45-minute to 1-hour balloon flight conducted by their vastly-experienced FAA certified hot air balloon pilots; light pre-flight refreshments; a delicious breakfast line-up post-flight and a completion certificate to top off the wonderful experience. Be sure to purchase your hot air balloon experience as a gift for family and friends (or even yourself!) as early as possible to avoid disappointment by booking online here.